14 Krt gold plated on first grade silver. 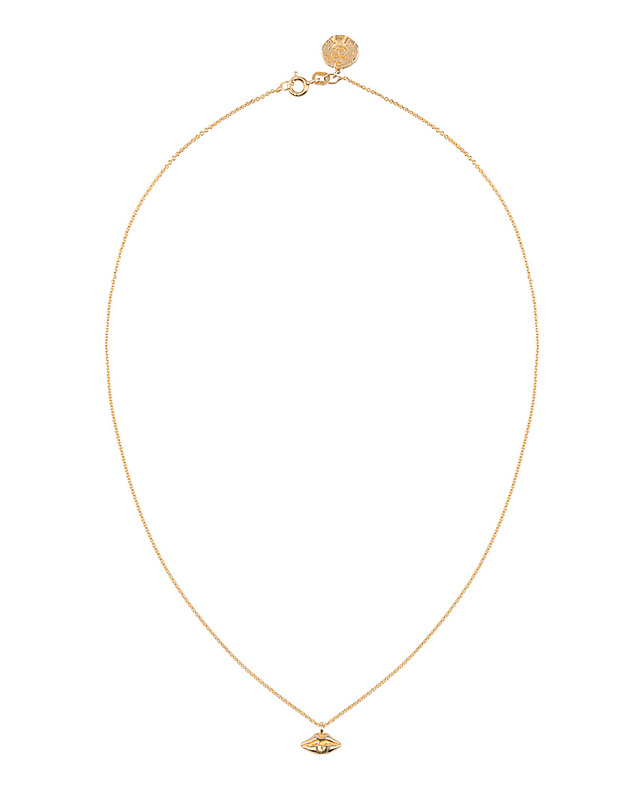 Wearing this symbol necklace, you will be aware of the meaning, everytime you give it a glance. The mouth symbolises the door to the soul ,which lends access to another realm of existence. 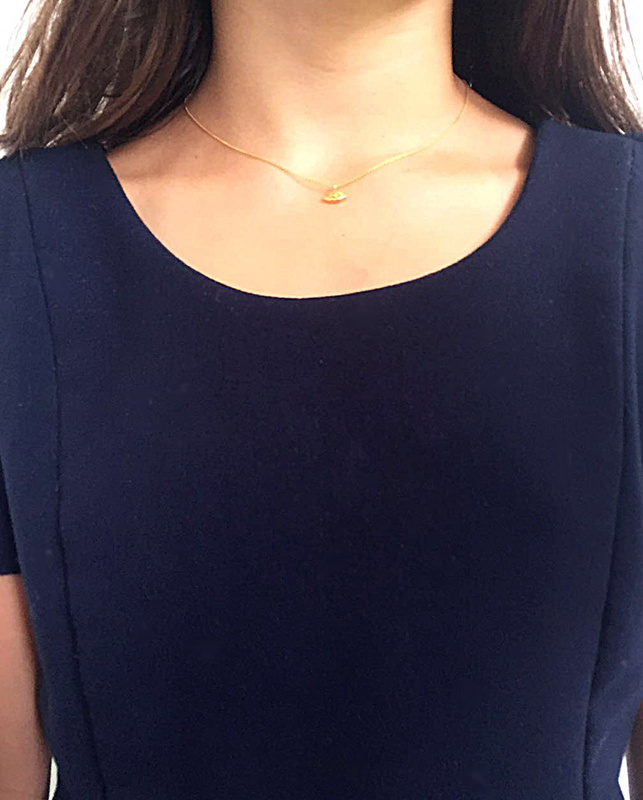 Length of the necklace is 42 cm.